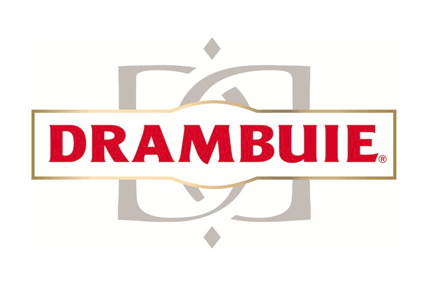 The privately owned liqueur producer, Drambuie, has posted record losses for the year to the end of June 2001. According to its recently filed accounts, the Edinburgh-based company recorded pre-tax losses of £3.3m (€5.2m) for the year to the end of June, against a profit of £443,000 in the previous year. Turnover rose marginally to £30m. 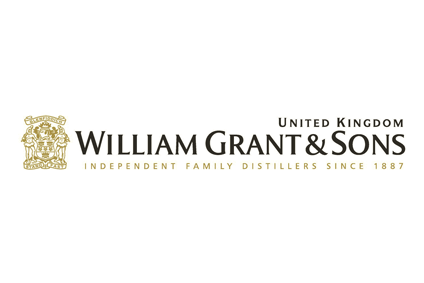 More than two-thirds of the loss was the result of a one-off restructuring charge following the transfer of its vatting, blending and bottling operations to Glenmorangie's facility at Broxburn, West Lothian. The costs included £1.1m in redundancy payments. Two of the company's directors resigned during the year. Drambuie said last year that its joint venture with Glenmorangie would save it £1m by the end of the third year in operation and a company spokesman confirmed to Just-drinks that it remained on track to achieve that objective. In 2001, Drambuie's group borrowings totalled £26m. However, even without the exceptional charges, the company has seen its annual profits declining from a peak of £3m in the mid-90s. The company registered an operating loss of £118,000 last year, against an operating profit of £186,000 in 2000. However, the MacKinnon family which owns the company and maintains its publicity-shy approach to business, is thought to be as determined as ever to retain control. However, there is now increasing speculation that Drambuie may be the subject of a takeover bid. Some observers have even suggested that the joint venture with Glenmorangie, unveiled in April 2001, could lead to an outright takeover of the liqueur producer.